Home>How Much Is My Personal Injury Case Worth? If you intend to file a personal injury claim or if you’ve already started the process, you’re probably wondering how much compensation you may be able to recover. Because each case is unique, calculating a fair settlement amount requires a thorough investigation and a careful review of the relevant evidence. Naturally, more severe injuries tend to result in more substantial damages. Not only will you accumulate higher medical expenses than someone who suffered only a minor injury, but you may also miss considerably more work. Since New York has a pure comparative negligence rule, your final payout will be reduced by your own percentage of fault. For example, if you were hurt in a motor-vehicle collision that someone else caused but you were speeding at the time, you might be deemed 15 percent liable for the accident. That means you may be entitled to compensation for just 85 percent of the total damages you incurred. While most personal injury claimants are not entitled to punitive damages, there are scenarios in which they’re warranted. 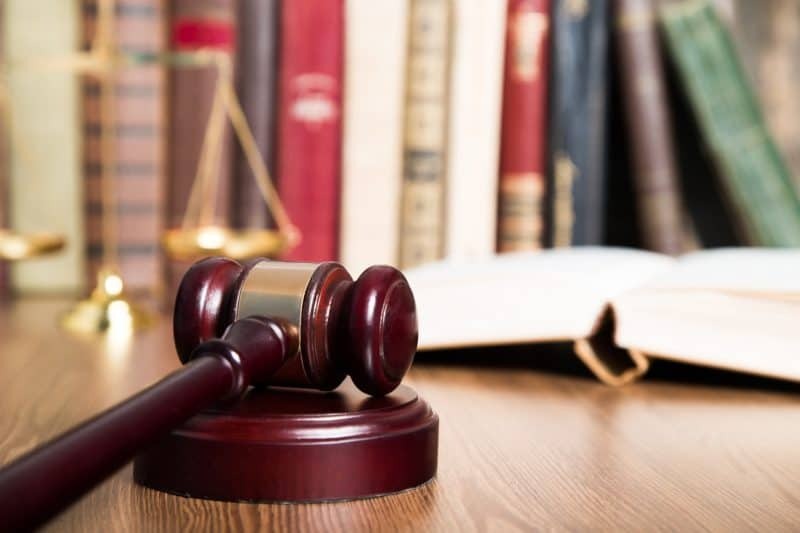 Typically, an accident victim can pursue a punitive award if the defendant’s conduct was fraudulent and/or malicious or if it constituted willful negligence, a high degree of immorality, or wanton recklessness. You will need to provide sufficient evidence of both liability and damages to recover a settlement. While your legal team will have the resources to conduct a comprehensive investigation, you can help by tracking your damages. Save all records, receipts, and invoices detailing necessary services like home care, alternative transportation, domestic help, and child care. If you want to file a personal injury claim in New York, contact The Law Office of Richard M. Kenny. We have the resources and experience of a large practice, but we provide the personalized and attentive counsel of a small firm. Call 212-421-0300 or use our Online Contact Form to set up a free case evaluation with a personal injury lawyer in New York City. Law Offices of Richard M. Kenny	2019-04-01T09:04:50+00:00	April 1st, 2019|Blog|Comments Off on How Much Is My Personal Injury Case Worth?